As I coach and consult with small group point leaders and churches, I'm finding that coaching leaders is (still) a struggle for many. At the same time, I partner with several organizations that deal with coaching business leaders, and I'm applying what I'm learning in that environment to small group and church ministry. Over the next several posts, I'll share a few of the things I'm learning. Today, I want to discuss the 10-20-70 model of leadership development and how it relates to coaching. I work in collaboration with with a worldwide organization called Marshall Goldsmith Stakeholder Centered Coaching. 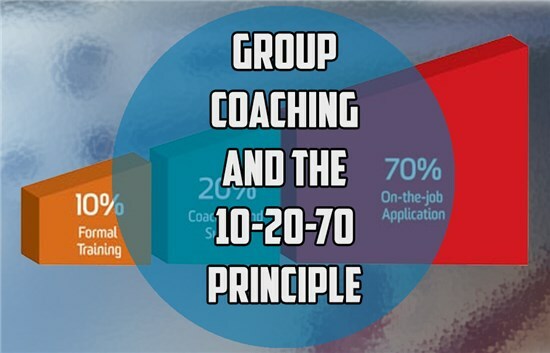 It's founder, Marshall Goldsmith, recently shared a brief (less than a minute and a half) video about this 10-20-70 model and how it relates to business coaching, which you can watch here. My experience leading volunteers in churches, especially in small group ministries, bears this out. And yet, in the past, anyway, many leaders have put more emphasis on up-front content-centered training than the other two areas. Experience, however, points to on-the-job experience being the best trainer. That's why Jesus carried out his ministry as he did, I suspect, sending out the newly chosen apostles soon after choosing them as such. 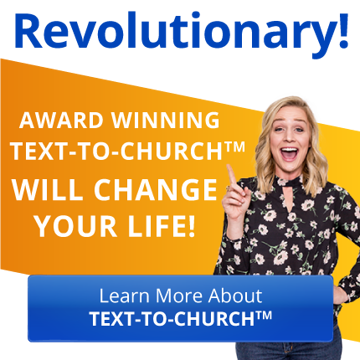 10% "Formal" Equipping — I think this must include some amount of vision casting and focus on the mission of the groups. Leaders need to be able to answer the why and what questions. That's why Jesus told the disciples up-front why he was calling them and what they would become. It's why Jesus reiterated the vision and mission before his ascension. 70% OTJ Experience — Of course, this experience can be provided through intentional apprenticeship, sharing leadership as part of a Core Team, or in a Turbo Group (a group in which everyone is considered a leader-in-training and an intentional plan is in place for them to get experience and then step out to launch their own groups). I've used all of these. I've spoken with point leaders who are using a different strategy, and I'm waiting to see how it works. Groups are started with a Host, with a very intentional track to become a Facilitator and then a Shepherd-Leader (think of this as a leadership ladder). The on-the-job experience (just-in-time training) is placed up-front and the experience is made safer by providing every resource these hosts need to succeed. They are also provided some sort of coaching (huddles, for instance) and, along the way, some content-centered training. The important thing to note, I believe, is how vital the coaching element is to make this succeed. In forthcoming posts I'll discuss some creative coaching ideas and seek to make coaching more simple and yet more effective than you ever thought it could be.